Installation Instructions for the SEGA Dreamcast and Saturn custom pico power supply mod. 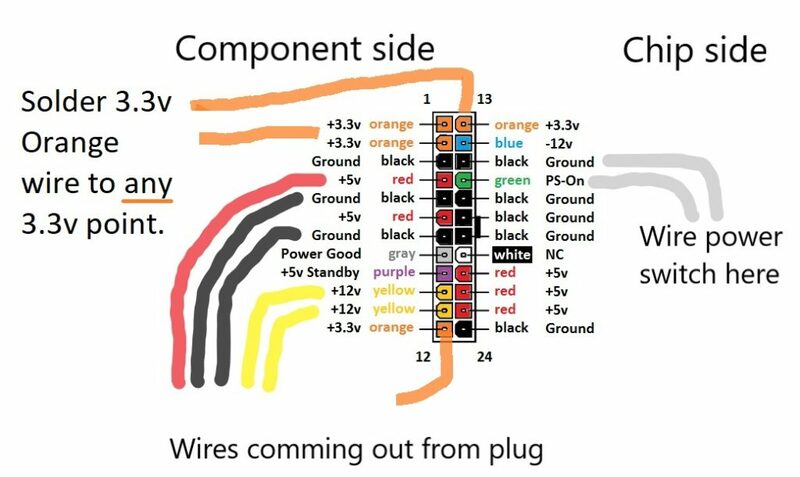 It’s best to watch the youtube videos below, but I have also included a basic wiring diagram if you need more assistance. Take note of how the original power switch is now wired up. 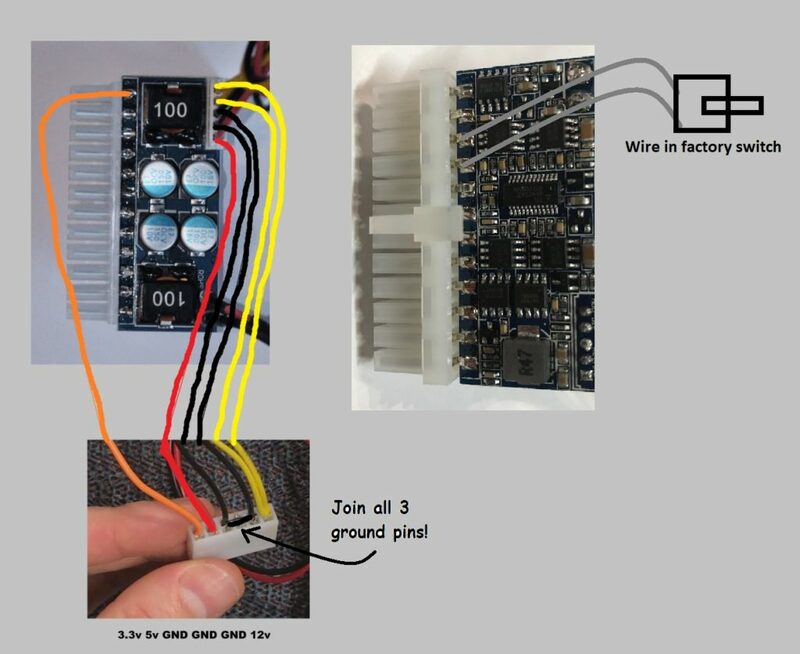 NOTE in the video I wire the original power switch in series with the pico board. I DONT recommend this anymore as it’s best to wire the power switch directly into PICO Pins 15 & 16 as per the diagram above.